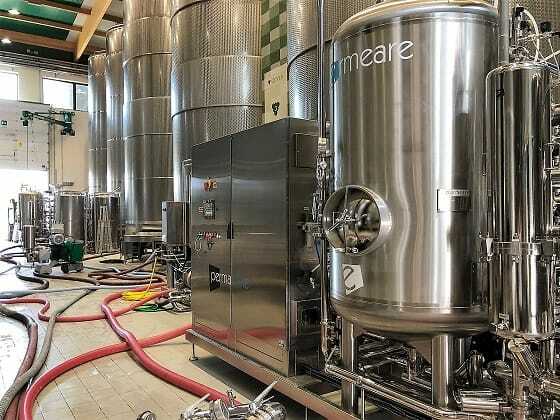 Grand opening of the new Winemaking Center with PERMEARE systems. 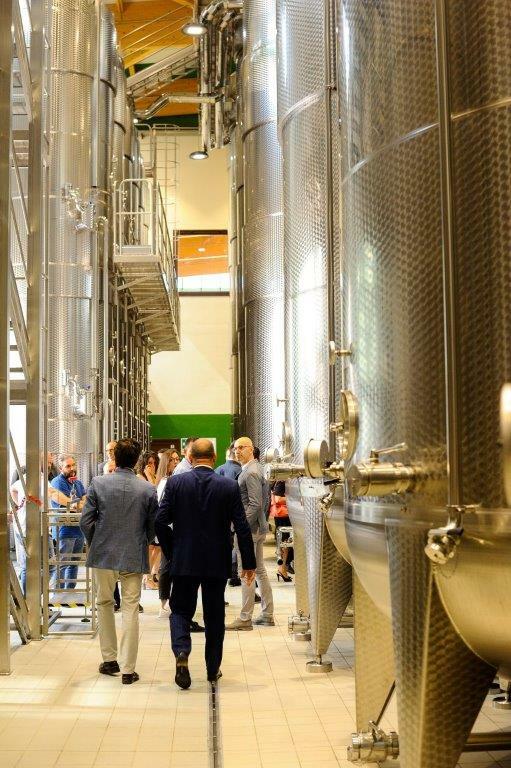 In June Ce.Vi.V., an important winery based in the Prosecco wine region, has inaugurated the new Winemaking Center in Susegana. 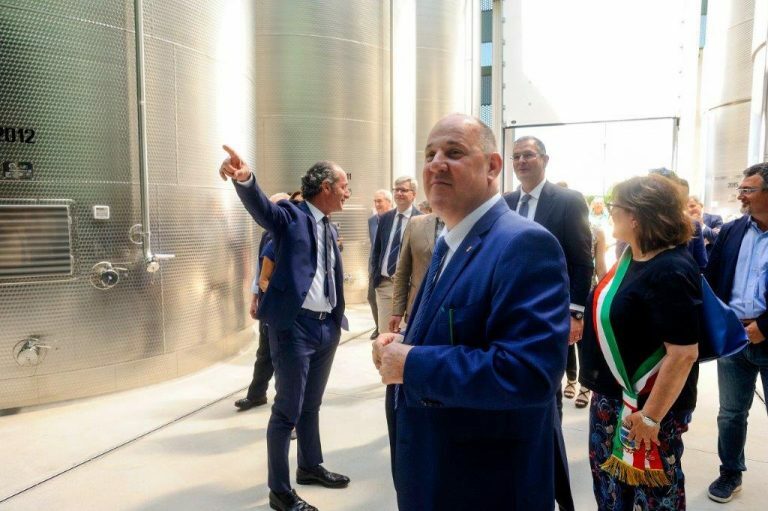 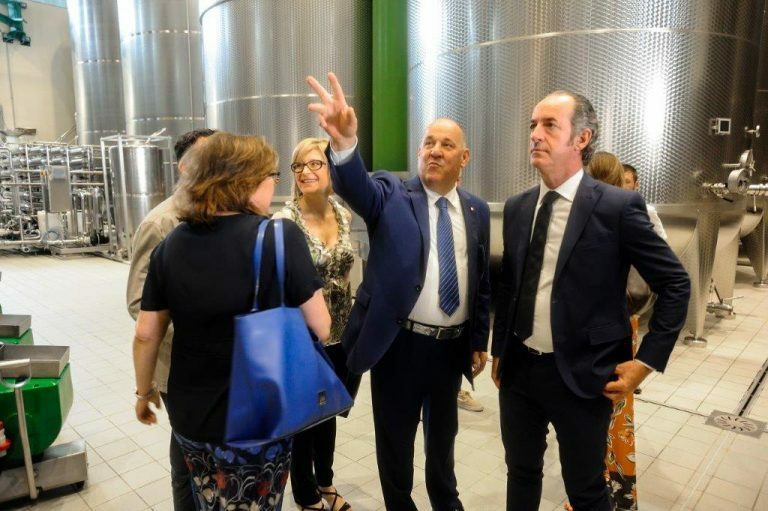 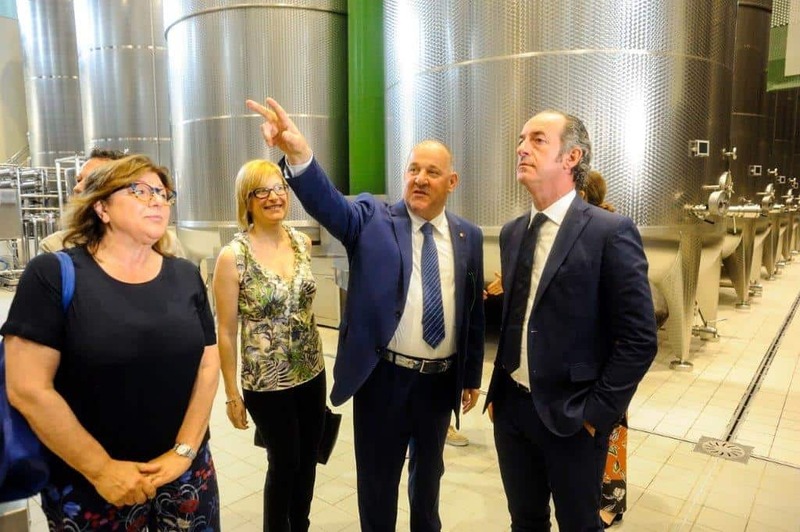 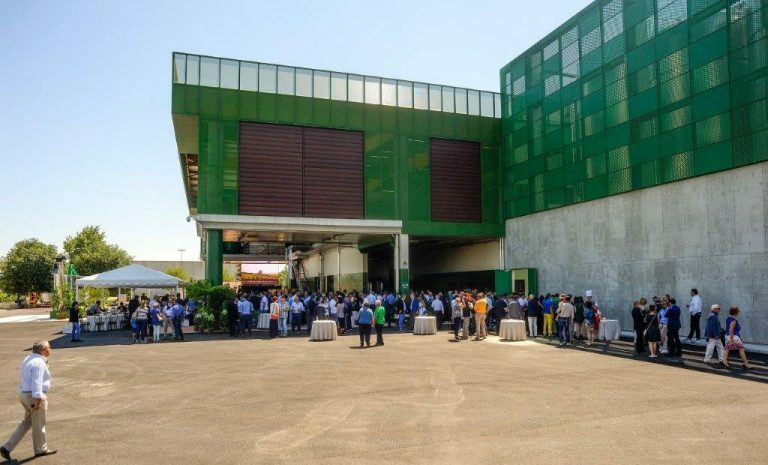 The Piazzas, the winery owners, have indeed invested in a futuristic extension and have invited many local producers and authorities to the opening, among which the Susegana mayor, the consortiums Presidents and the Governor of Region Veneto, Luca Zaia. 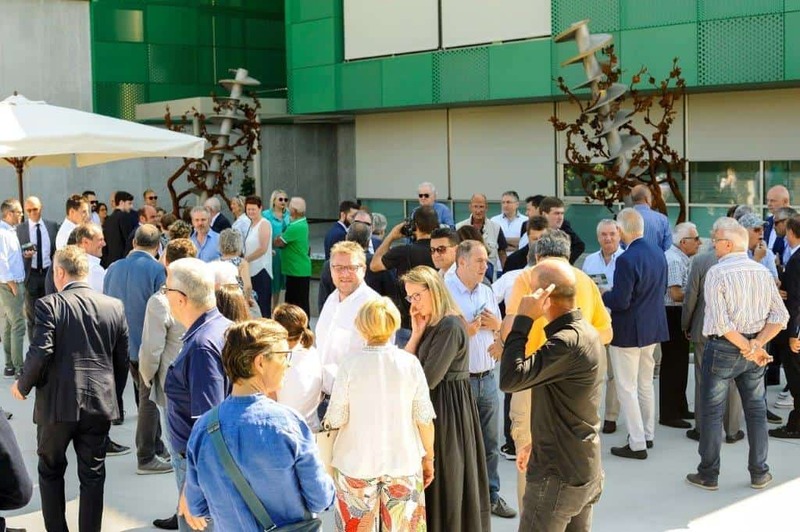 PERMEARE has taken part to this event as main partner for wine and lees treatment technologies. 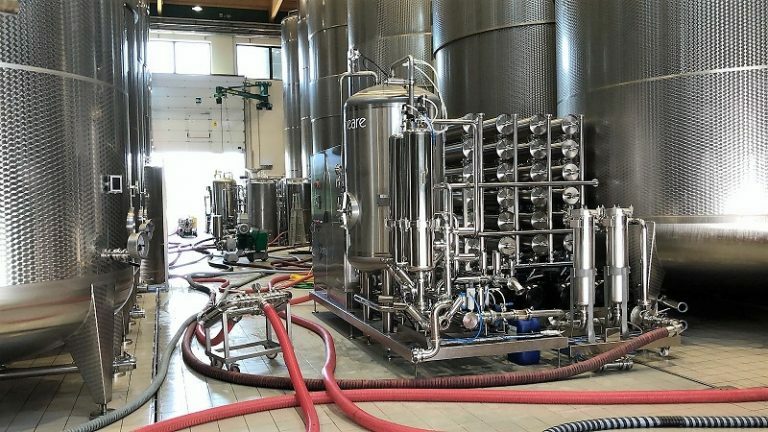 In the new winery two tangential filters are in fact installed, two PERMAWINE SMART SYSTEM with a capacity of 200hl/h each, and a PERMASTONE, a filter with a capacity of 300 hl/h, designed to treat lees during harvest and the post-harvest period. 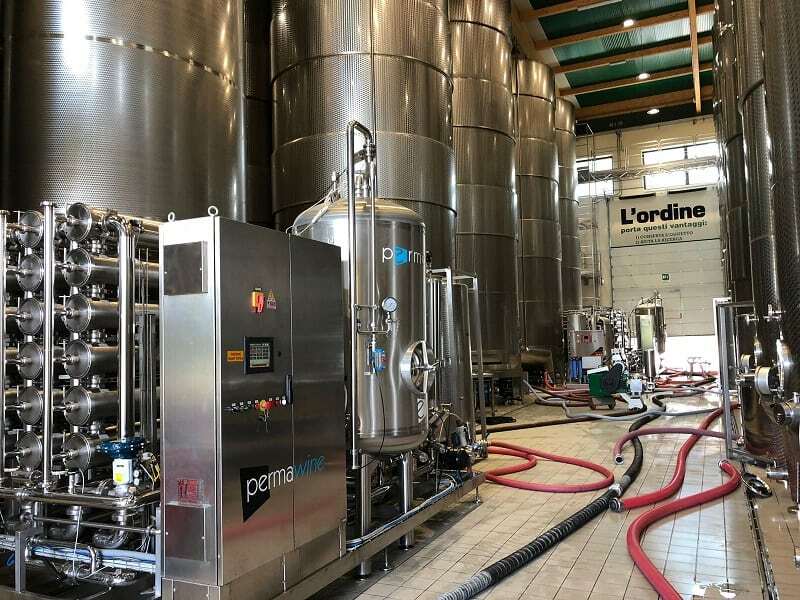 Our goal was to guarantee a high-level performance from the quality and the technological reliability point of view: both PERMAWINE SMART SYSTEM and PERMASTONE have been designed and customized according to precise requirements and needs as presented by Ce.Vi.V.’s oenologists. 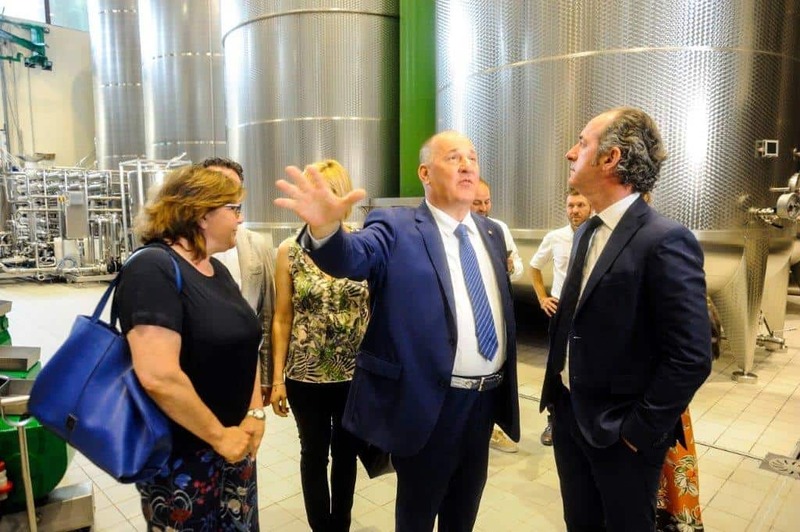 During the opening, Bernardo Piazza has stated: “The capacity of 200 thousand hectoliters – among tanks and autoclaves – together with the technological structures and the high-profile expertise are Ce.Vi.V.’s cornerstones and allow us to work with efficiency and competitiveness, always respecting the excellence and production protocols of each winery, and protecting the region peculiarities and the single identities”. 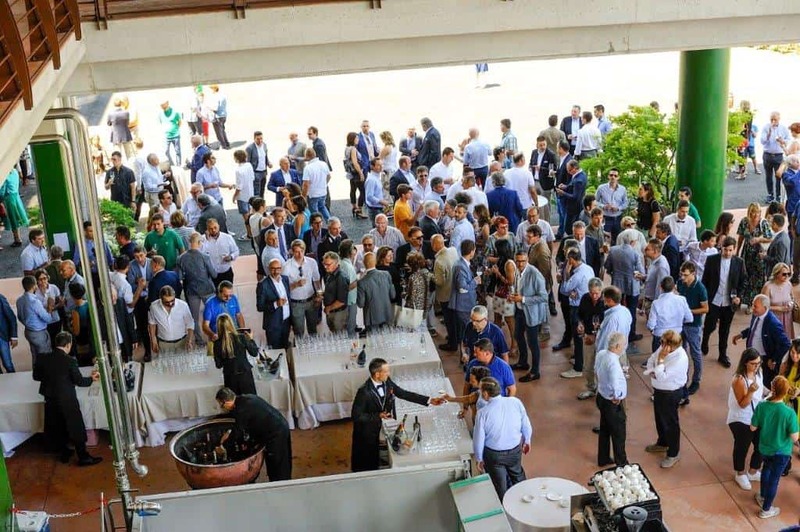 Of course, PERMEARE cannot but be proud for being included among the partners for our great capabilities and our great experience in membrane technologies. We leave you with a quick slideshow so you can take a look at Ce.Vi.V.’s great investment aimed at becoming the joining link between bottlers and producers, in the hearth of three regions with a strong winemaking vocation.